If you are a kind of addicted guy like teen dating advice me for social networks then you must have heard about Facebook, Twitter, Tumblr and Instagram. These are really top social networking sites that you can opt for spending your time efficiently. 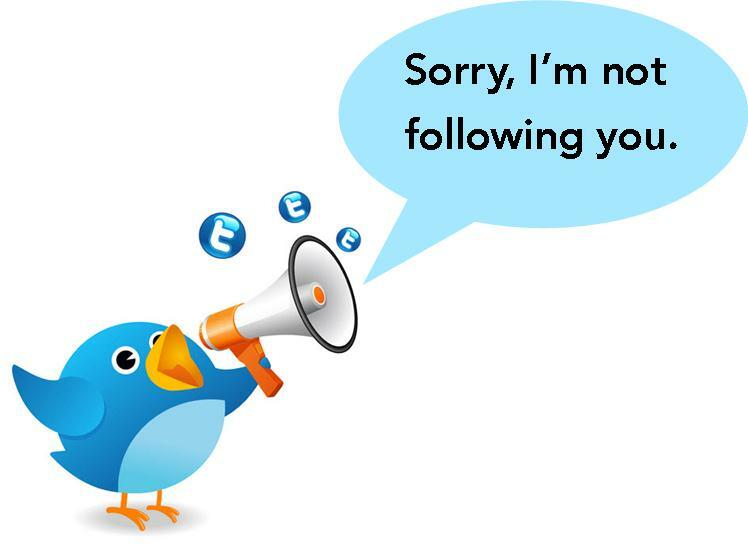 Making friends and following celebrities are most common in these platforms and if you are one such kind who have lot of fans following then it’s time for you to check how many people are unfollowing you from twitter, Tumblr & instagram and find why they are unfollow you. To find who’s free web cam chat for couples that culprit unfollowed you on different social network we can simply use a single site where it manages your list of friends and fans who had recently http://systematicss.co.uk/6djx-bisexual-married-dating removed you from their profile.Let’s start it step by step. 1. 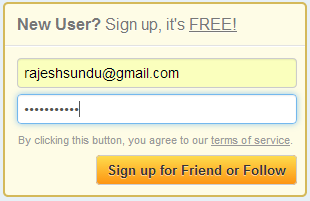 Go to this Link and sign up for a new account (takes just 10 seconds). 2.Once you are logged in you will be seeing your dashboard. Click on Twitter to find greatest music singles of all time who unfollowed you on Twitter. Select Instagram for finding who are unfollownig you on Instagram. Click on Tumblr to know who unfollowed you on Twitter. 3. You need to give access for the application to integrate with your account and so for the first time it would ask you to give access and authorization. You might see something like the below screenshot for twitter. The same applies for the Instagram and Tumblr. Login and give authorization for the application. 4. 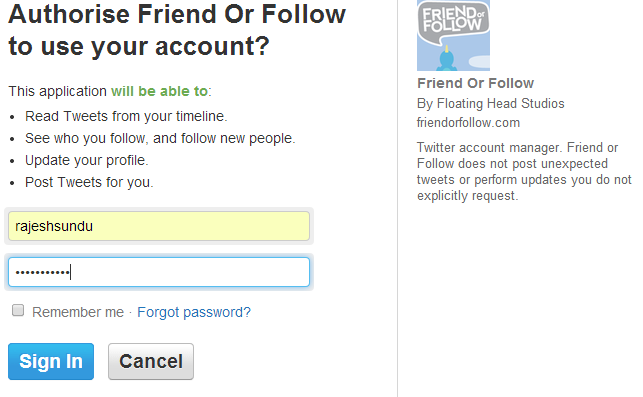 Once you have integrated with the application, you will know in future if anyone is unfollowing you from your profile. Click on the “unfollowers” tab to know about it. 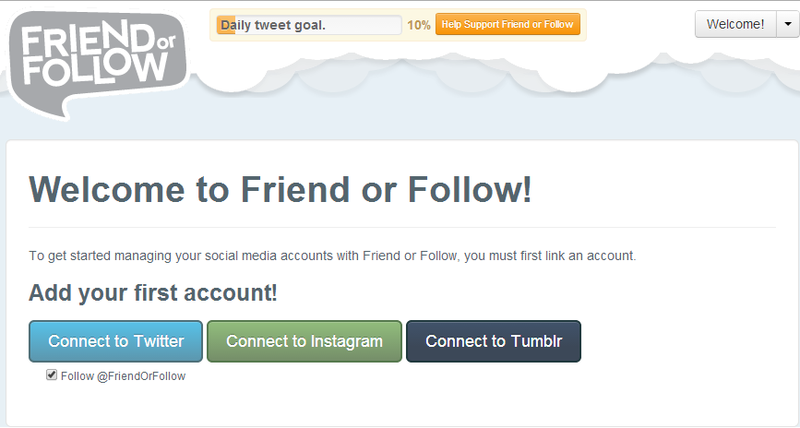 At first there wouldn’t be any unfollowers because you have just integrated the application. At any point of time you can remove your account or add a new account to this site. This entry was posted in how to and tagged twitter on Jul 23, 2014 by Rajesh.